What is the connection between your zodiac sign and your lifestyle? Everything, as per the experts! If you believe them, the stars define who you are as a person and therefore the way you organize and style your space. If you want to know the best kitchen for your zodiac and your basic personality type, then this is just the article for you! This sun sign likes to entertain people often and they have a lively personality. 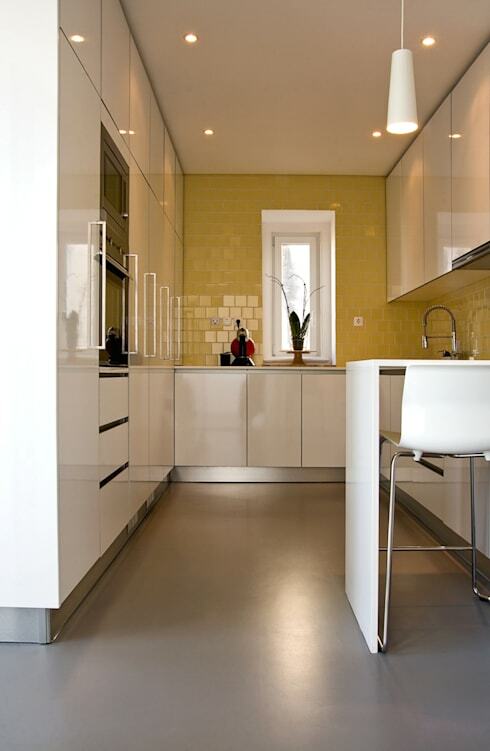 Therefore, the kitchen should be an open and versatile space with plenty of colour. People born under this sun sign are intellectual people who like to have well-organised spaces that are intelligently designed for better functionality. Geminine personalities are adept at multi-tasking and handling double tones of everything. 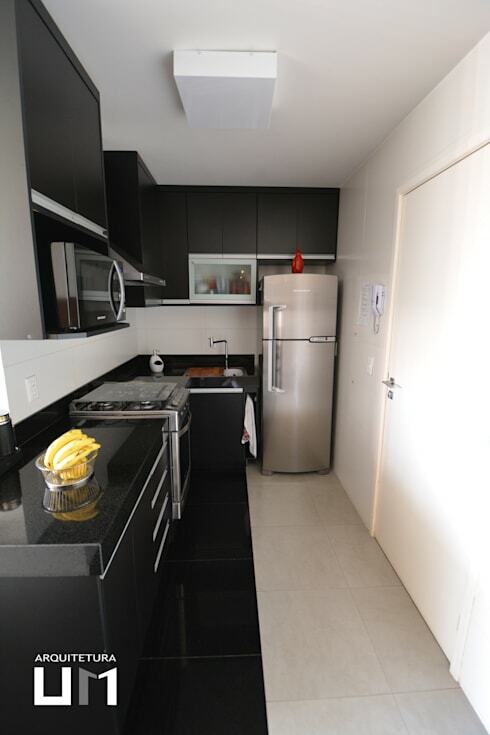 Therefore, the kitchen should be designed with contrasting tones with a solid design and defining elements. Librans are good at making a balanced statement with themes like monochromes that will bring in a strong yet neutral style with plenty of chrome fittings. They like symmetry in style and function as well. These people like a soothing ambience in their homes with a wholesome and warm feel. 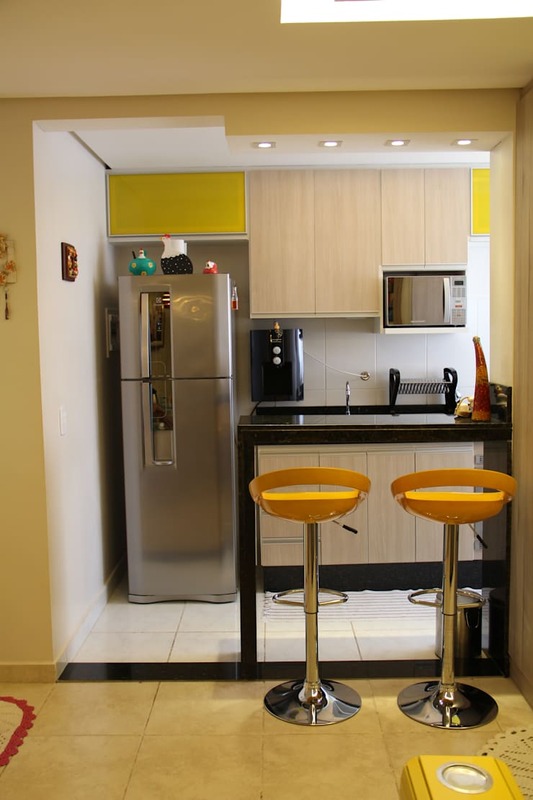 They are home-bound people with lots of warmth, so it is best to stick to the use of wood and other warm elements while designing their kitchen. 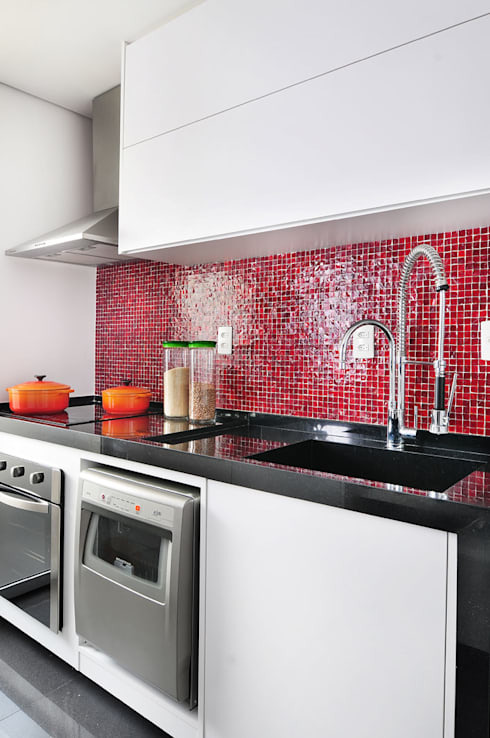 For this sun sign, the best way to create a stylish kitchen is with the help of a vibrant touch in a sophisticated space so that the kitchen looks unique and bold. Use plenty of white and chrome for a stylish approach, even if you are going in for pops of colour like this flaming red wall! Pisceans are lovers of all things whimsical and they love to imbibe colour in small and minimal doses when it comes to their home. 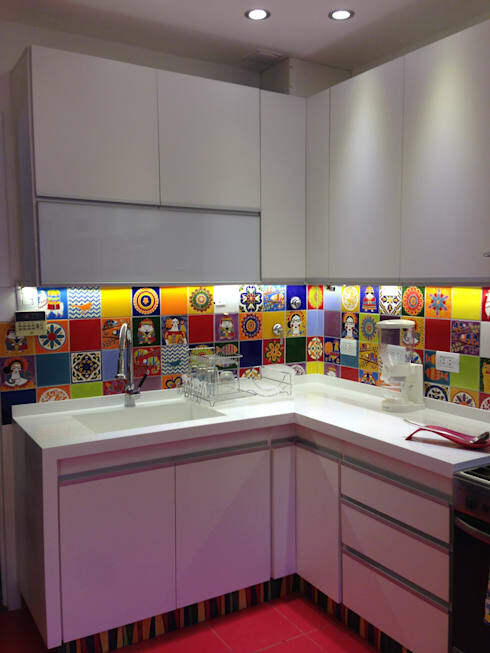 The kitchen can also be done up with colourful lighting and patchwork-style tiled backsplashes. 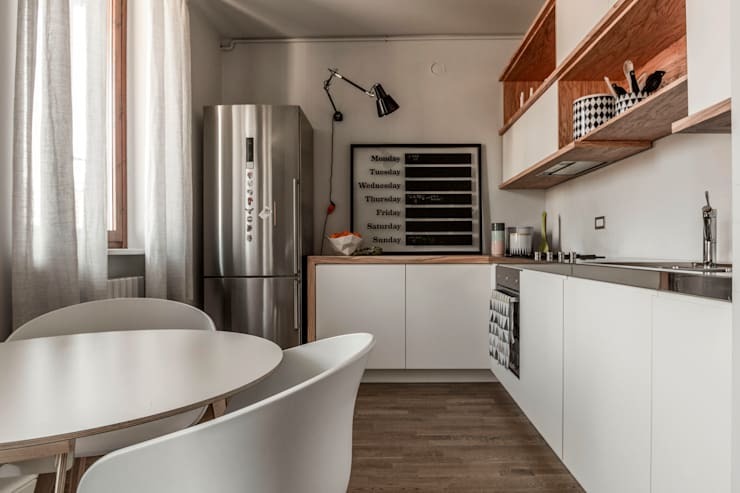 This kitchen has to be one that is centered around the small details because this sun sign loves all the things to do with planning spaces in this way! 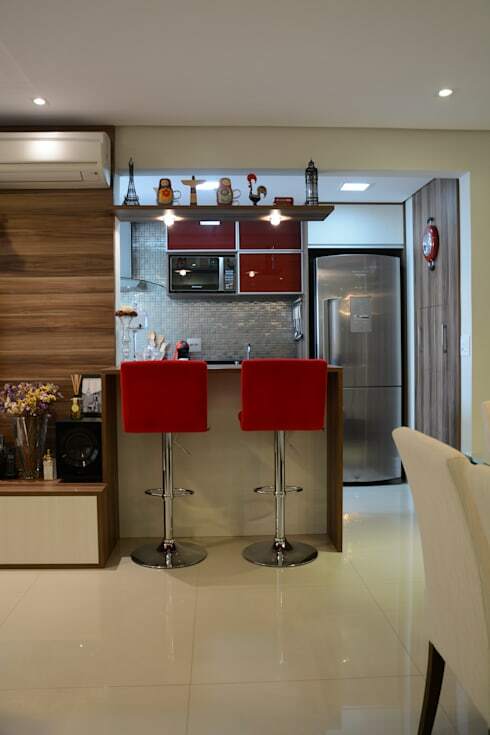 So plan your space with lots of attention to knobs, lamps, tiles, and fixtures. 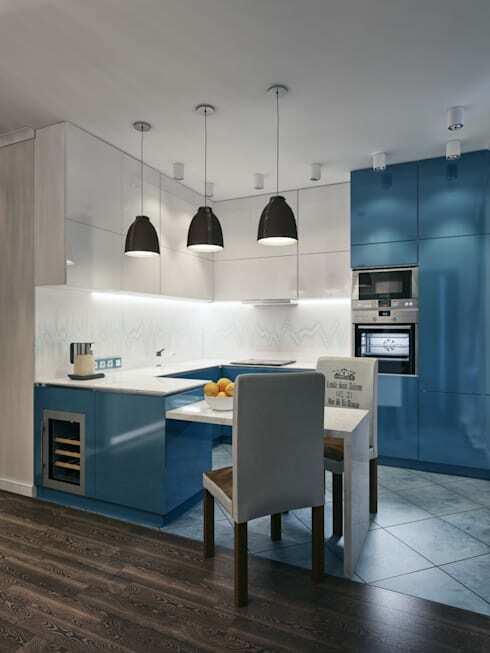 This is a dynamic sun sign and they demand a kitchen that will ooze with the passion they have for life, in terms of textures and layouts. Leo is a sun sign that needs bold overtures with strong colours like yellow, orange and red. Organise the same with plenty of gleaming chrome for a solid look that shines! This sun sign has people who love nature and this should reflect in wood and neutral colours in the kitchen along with potted plants. People belonging to this sun sign have an earthy style with a leaning towards the elegant and minimal. 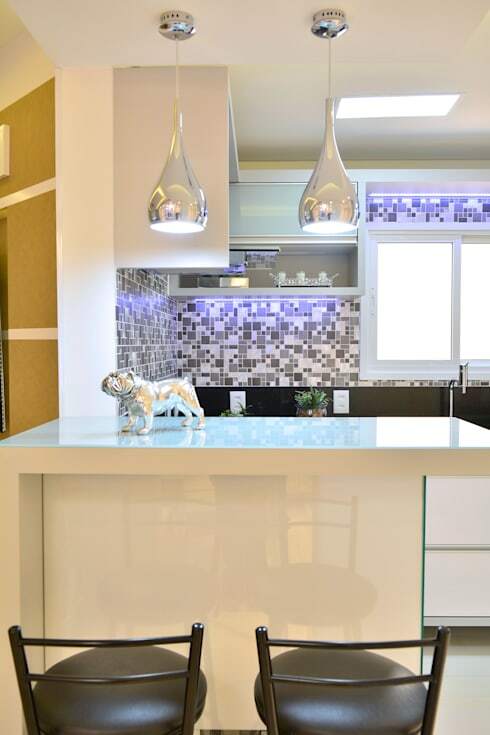 White and chrome with polished wood are the best choices for their kitchen. Here are some more ideas that you might like - 10 ways to keep your home tidy and change your life!